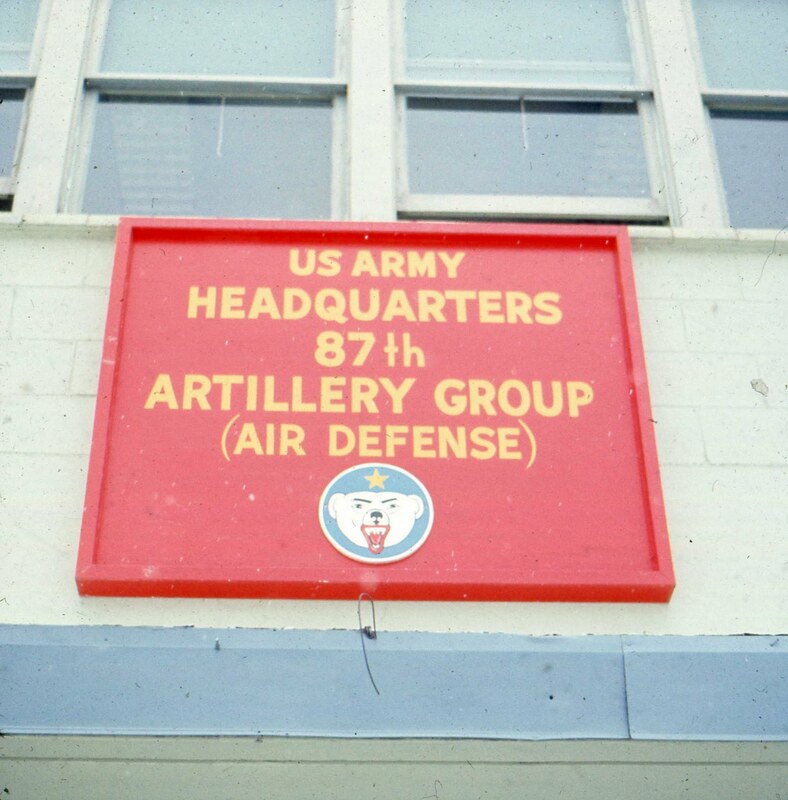 I was stationed at B Btry 4th of 43 and the 87th Artillery GP at Fort Richardson AK. 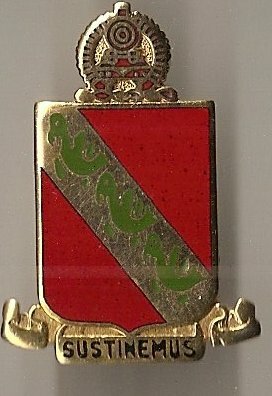 I am attaching copies of their unit crests for your web page. 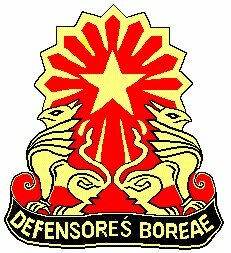 Good idea to include unit crests! There are also some other pics for your files if you want them! When my SS check comes in I am going to rejoin! Great news! The Rasmuson Foundation has awarded FONSS its first ever Tier I matching grant! This is where your individual donation can make a HUGE difference. For every dollar you contribute, Rasmuson will provide a one-to-one match up to $20,000. We need your individual gifts and donations. They're what helped us leverage the funds to do the incredible work we've done so far. We will use the funds to finish the Guided Missile Maintenance building, one of the last buildings FONSS is responsible for at Nike Site Summit. Our goal is to finish it this year, but we need your help! and make a donation using Paypal. You do not have to have Paypal account to use this method. If you prefer to donate by check, please send it to the address below with "FONSS" in the memo line. The check can be made out to either AAHP or FONSS. Questions can be addressed to AAHP at (907) 929-9870. "The last frontier". "The land of midnight sun". "The last state to deactivate the Nikes". Alaska was the guardian of the sky, protecting our most vulnerable northwestern region of the 49 states. 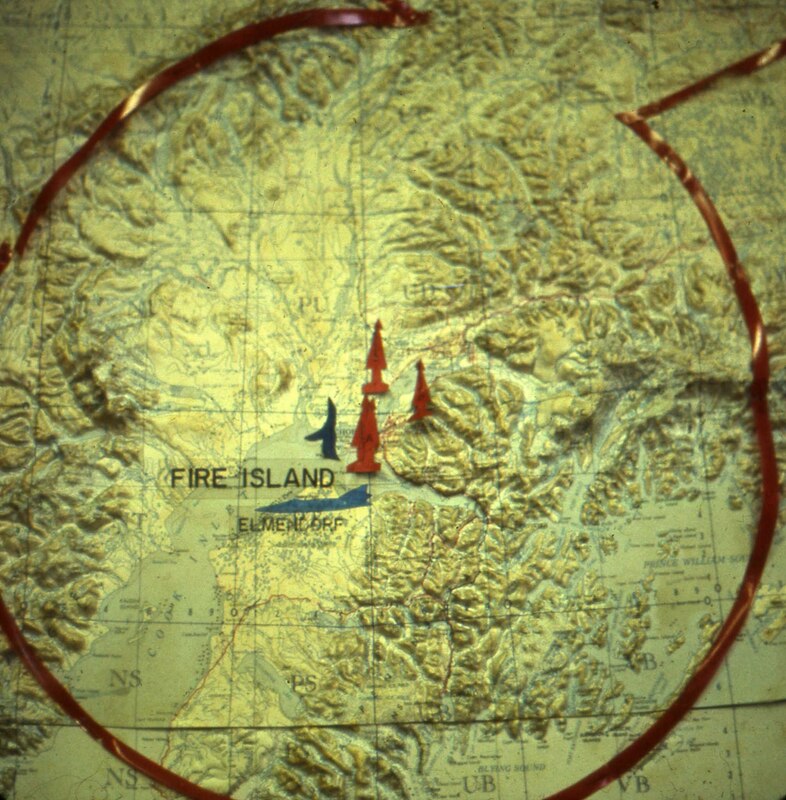 Fairbanks and Anchorage, Alaska were the two locations where our air defense faced off the Soviets each day only minutes away. 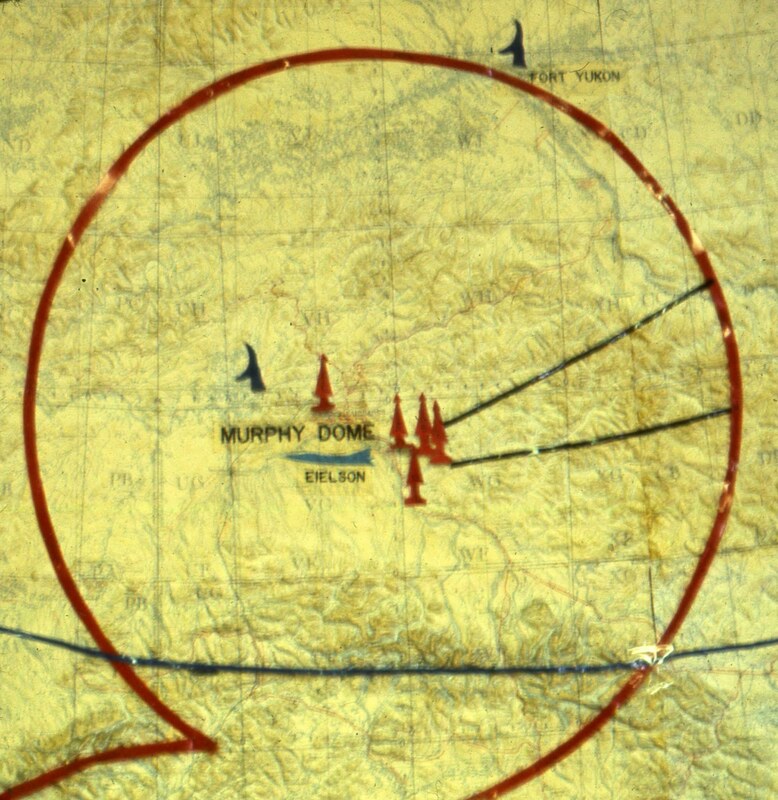 Fairbanks with it's 5 Nike batteries and Anchorage with it's 3 Nike batteries formed a "ring of steel" constantly observing and keeping the enemy at bay. One of those sites was the last to be deactivated in the 50 states. That site was "Site Summit". Site Summit is the last intact Nike Hercules Missile installation in Alaska. Activated in 1959, it was the last to be deactivated in 1979 although it's missiles and electronics have been removed, it is still standing tall. This former "guardian of the sky" is located in the rugged, mile high Chugach Mountains, overlooking the City of Anchorage. 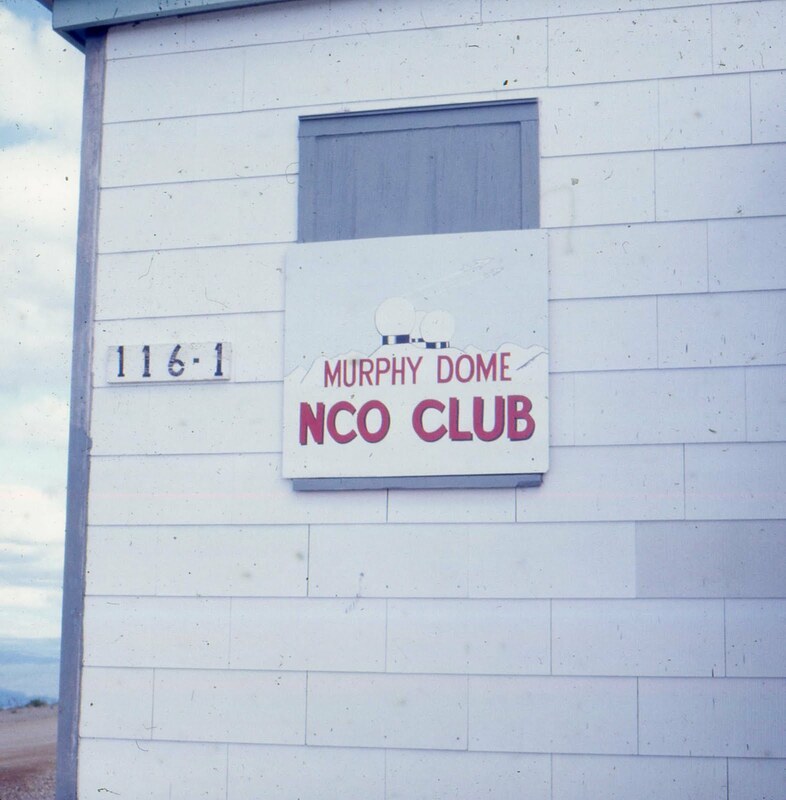 Built during the Cold War, Site Summit reminds us of Alaska's military defensive role and how the Army was prepared to defend Fort Richardson, Elmendorf Air Force Base and Anchorage from enemy attack. FONSS was featured in a recent newsletter from our parent organization, the Alaska Association for Historic Preservation. The story focuses on the June 25 site tour conducted for VIPs and potential contractors. Since then, work parties have done significant work to stabilize the Launch Control Building. More than 100 sheets of plywood were painted and installed on the building, so the bare weathered wall seen on page 6 of the newsletter is one of three sporting new siding. Roof and interior work has not yet begun. Our Web site, http://www.nikesitesummit.net/, has lots of pictures of the work on the Launch Control Building. You may also follow us on Facebook. If you are not already an AAHP member, we encourage you to support their historic preservation efforts by joining. And, if you are able, tuck in a little something extra for FONSS. Plywood, paint, roof repairs and hazmat cleanup are expensive! The AAHP membership form is in the attachment or see our Web site for donation instructions. If donating specifically to FONSS by check, note that all checks must be made out to AAHP, with "FONSS" noted in the memo field. Thank you for your continued interest in preservation of Site Summit. The Alaska Veterans Museum will open its doors on Sunday, April 17, 2011 in downtown Anchorage (details below). Museum President Suellyn Wright Novak (Col, USAF Ret) has invited Nike vets who have memorabilia, missile models, uniforms, photos or other items, to consider donating them to the museum. Items can be loaned or given outright. FONSS encourages you to support this opportunity for visitors and Anchorage residents to learn about Site Summit and what it was like to serve at Alaska.s mountaintop fortress (or the other Alaska Nike sites). Our space in the museum will be limited, so do not send items without clearing the donation with Ms. Novak. FONSS will not be acting as a clearing house for this endeavor; do not send items to FONSS. All calls and correspondence must be with the museum / Ms. Novak. Note that the museum is looking for volunteers to serve as guides at the museum, which they hope will be open 10 a.m. to 5 p.m. Wednesday-Sunday until the end of April and then 9 am-9 pm daily May through September. Training will be provided. Contact Ms. Novak, or Lee Jordan at 688-9068, if interested.